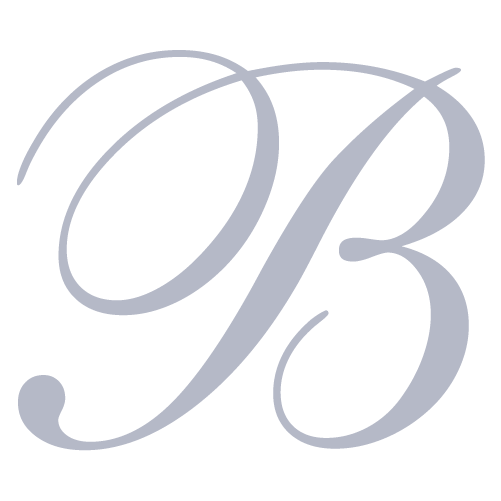 Makers & restorers of the world's most beautiful Billiard, Snooker & Pool tables. 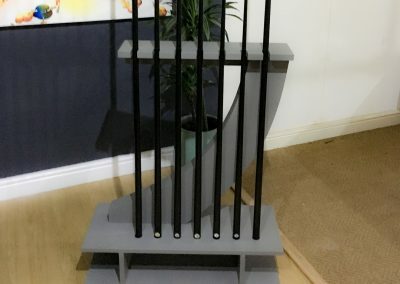 Hand-crafted in the UK. 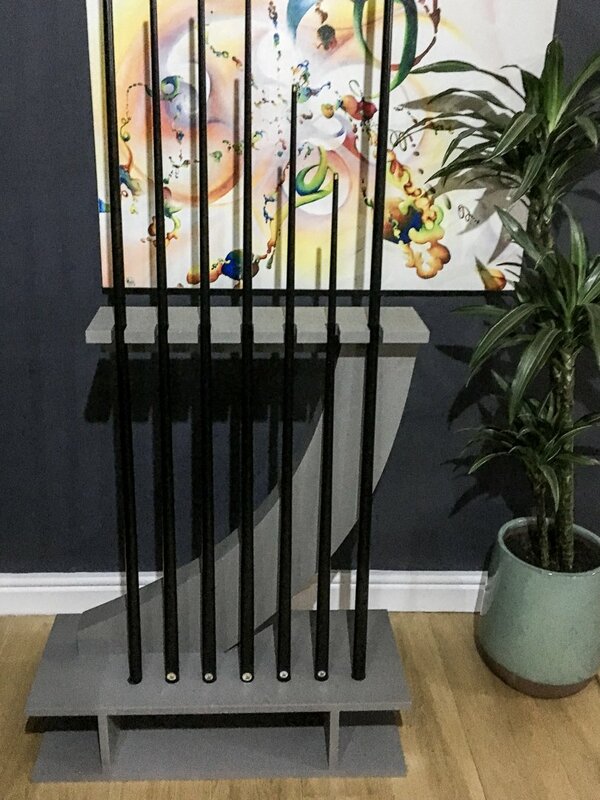 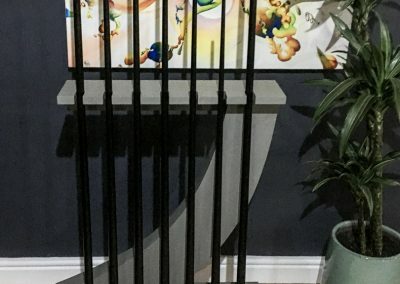 Our craftsmen are always keen to make new and different bespoke designs, and our ‘Gatsby cue rack, for snooker or pool, is a great contemporary example of this. 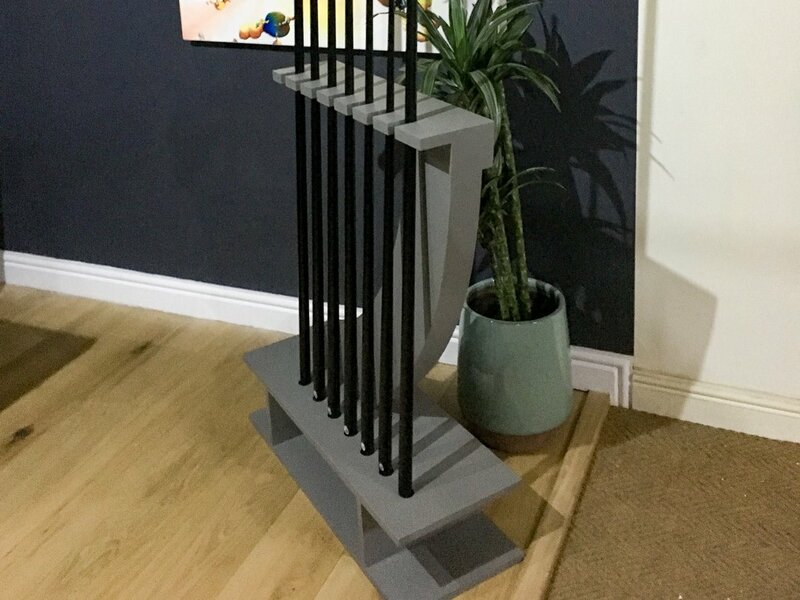 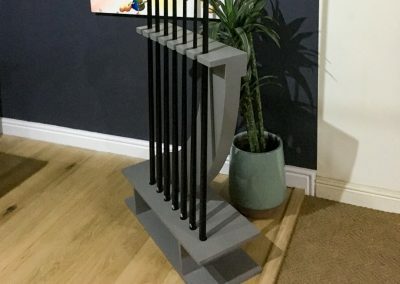 Made to complement the Art Deco style of our Soho and Continental leg design, this one was finished to match a table with a very contemporary matte grey paint finish. 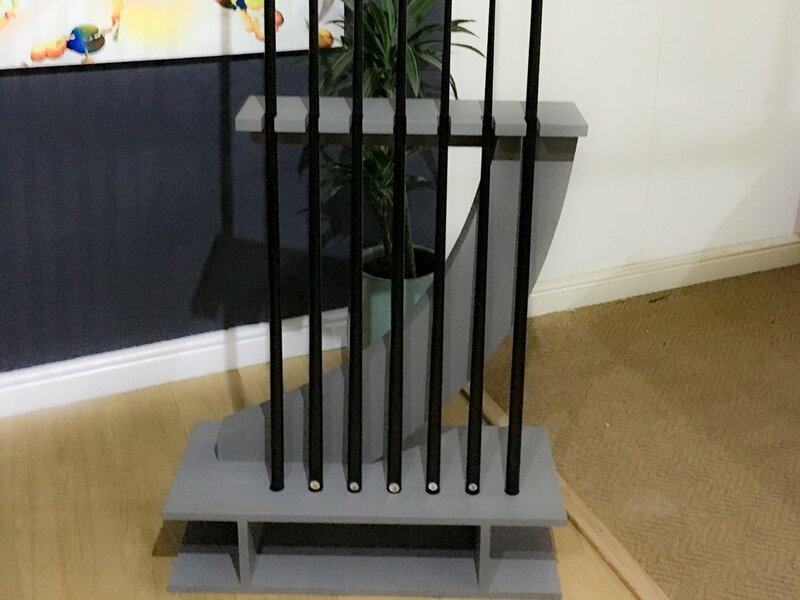 The lower shelf was included to store one of our beautiful ball boxes.